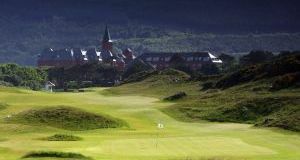 Ireland is home to some of the best links golf courses in the world. 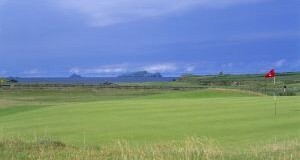 Henry Golf Tours provides the very best Ireland Golf Packages. The courses featured in our golfing packages are all top rated, we plan your Ireland golf tour to allow the shortest travel times. 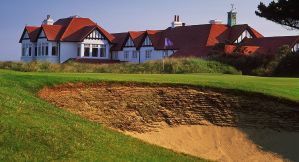 To help you decide where to play, here are the top 25 Irish courses in order as recently rated by Golf Digest Magazine.